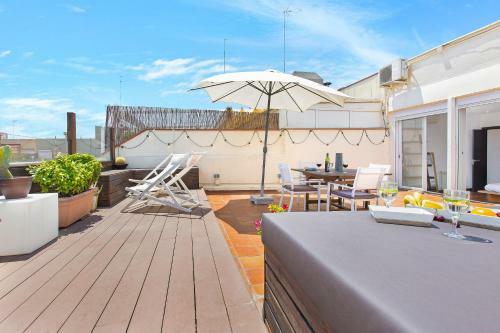 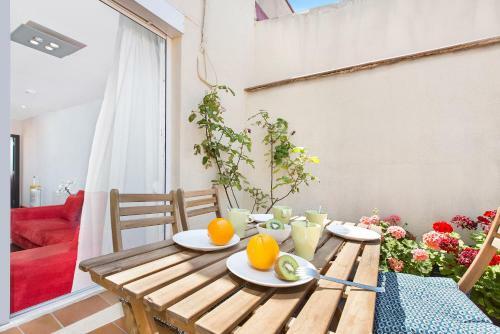 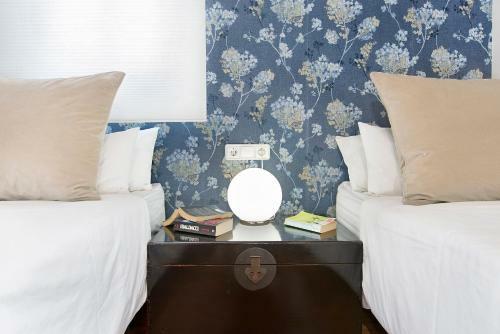 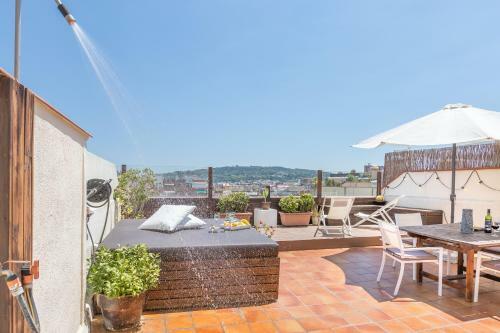 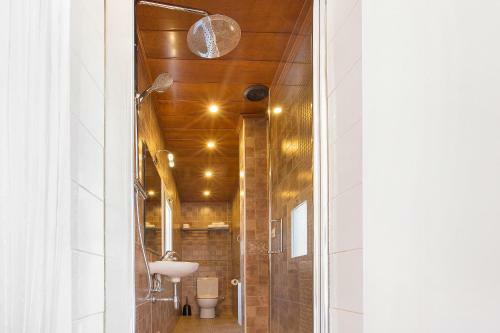 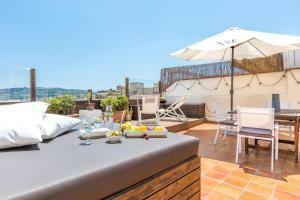 Featuring a furnished terrace with views of Montjuic Mountain, an outdoor shower, and free Wi-Fi, Atic Barcelona apartment is located in central Barcelona, 750 metres from Urgell Metro Station. 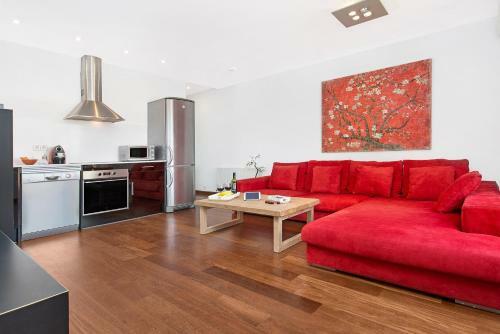 This modern, air-conditioned apartment has parquet wooden floors and offers a double bedroom and private bathroom with spa bath. 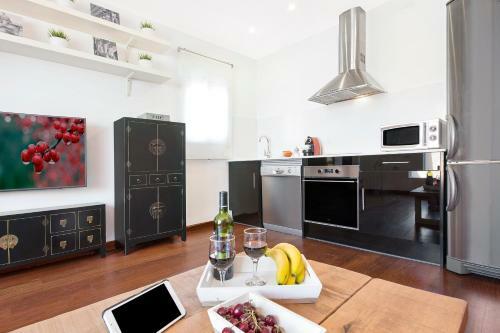 The living-dining room includes a sofa bed, flat-screen TV and dining table, and the kitchen is equipped with an oven, ceramic hob, dishwasher and coffee machine. 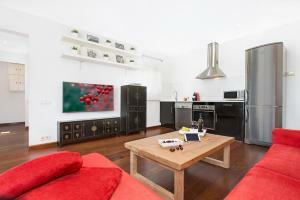 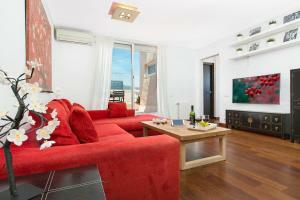 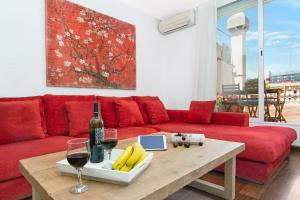 There are bars, supermarkets and restaurants within easy walking distance of the apartment. 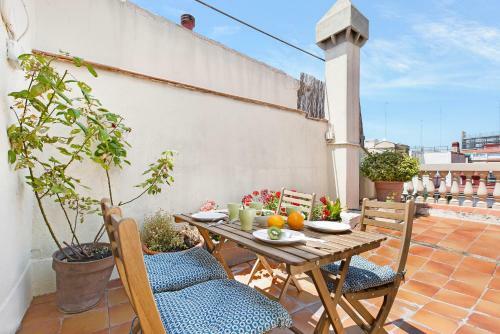 Atic Barcelona is a 20-minute walk from Plaza Catalunya Square, and Gaudi's La Sagrada Familia is 25 minutes away by metro. 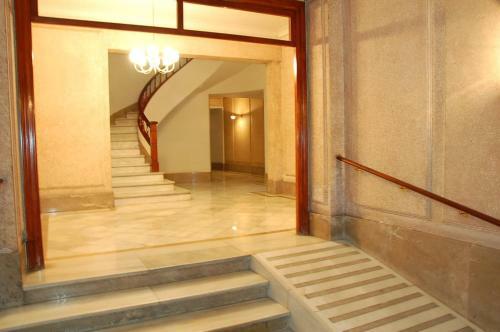 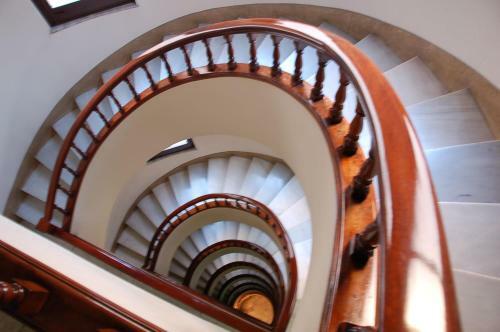 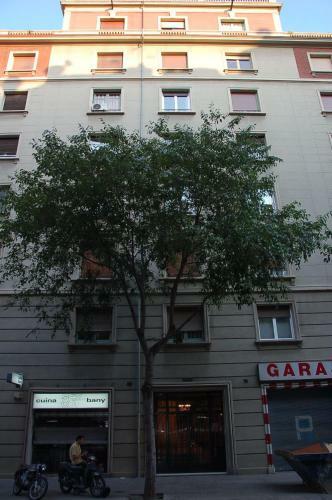 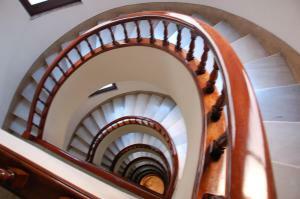 La Pedrera and Paseo de Gracia Avenue are 1.9 km away. 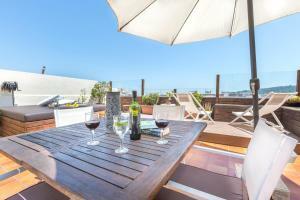 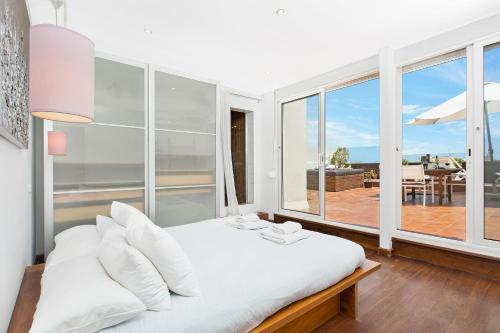 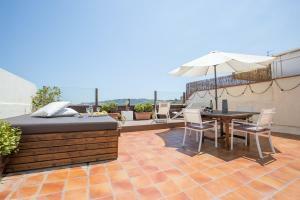 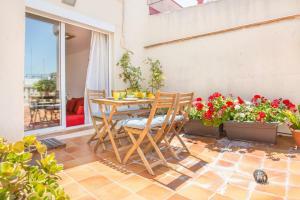 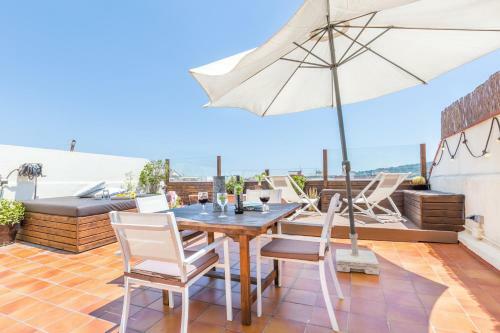 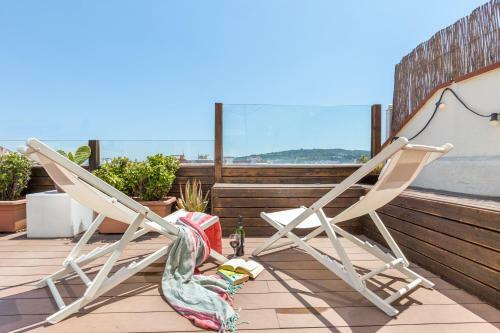 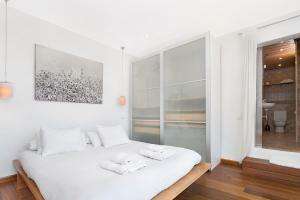 Featuring a furnished terrace with views of Montjuic Mountain, an outdoor shower, and free Wi-Fi, this air-conditioned apartment has parquet wooden floors and offers a double bedroom and private bathroom with spa bath and a double twin room. The living-dining room includes a sofa bed for 1 person, flat-screen TV and dining table, and the kitchen is equipped with an oven, ceramic hob, dishwasher and coffee machine.